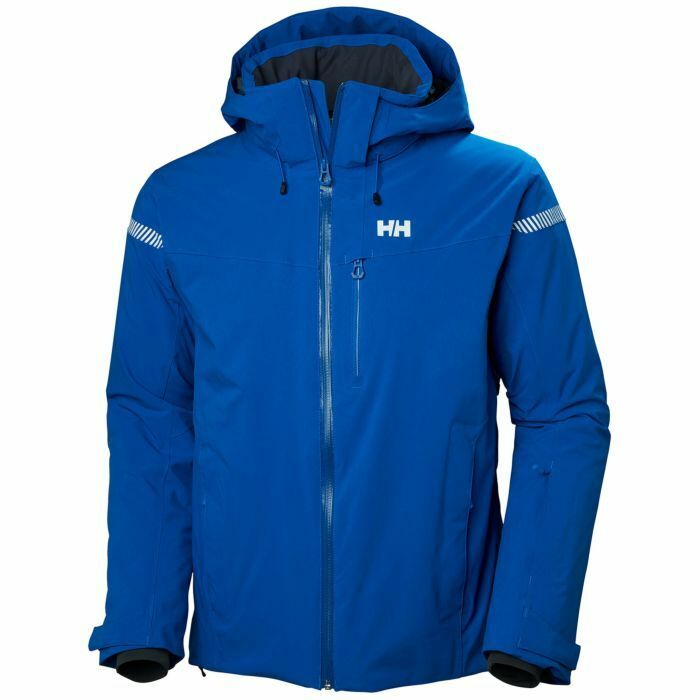 This feature filled resort ski jacket with a regular fit just became more comfortable with a weatherproof 4-way stretch Helly Tech fabric and more connected with the innovative Life Pocket to preserve you battery live. This exceptional ski jacket with an athletic but yet subtle design update is packed with technology. Our new waterproof/breathable 4-way stretch Helly Tech Performance outer fabric will keep you dry and the PrimaLoft insualtion will keep you warm. It also features the highly innovative Life Pocket to keep you phone running longer in cold conditions. It offers you a jacket for many fun days on groomers or in the side country with all needed ski features such as ski pass pocket, powderskirt and a stash pocket.